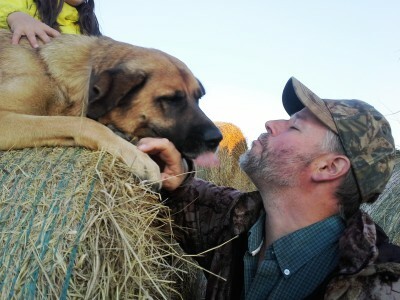 Dr. Tom became a vet because he wanted to work with animals, and he still loves what he does! He lives in the country close to town, where he and his family downhill ski, attend music camps a couple of times every year, and can generally be found building something new. He plays a pretty mean guitar, is learning the fiddle and harmonica, and helps to teach his kids music as well. 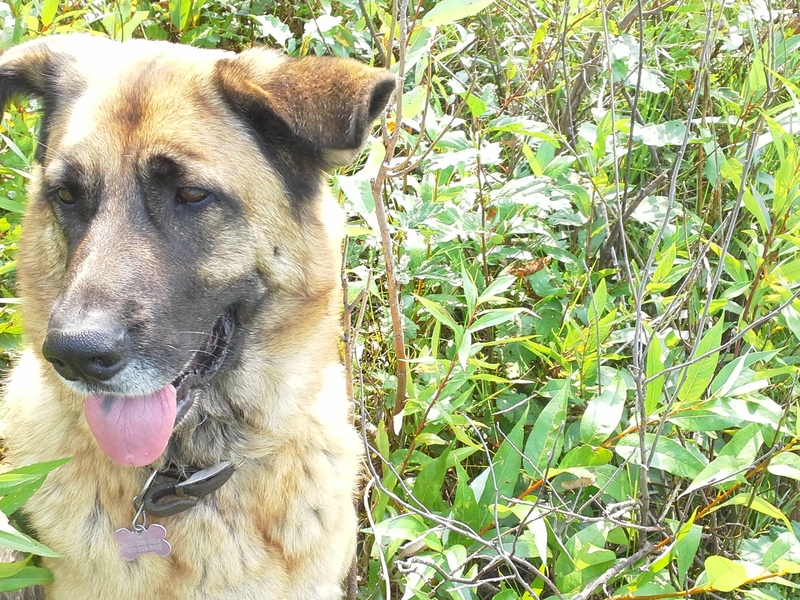 His collection of animals also keeps him and the entire family busy - on the farm there are usually several horses, cows, cats and always his faithful dog Daisy. Mallory grew up on a family farm near Blackie, AB. She played many sports and had a passion for animals large and small, so becoming a mixed animal (small & large animal) veterinarian was an easy fit! 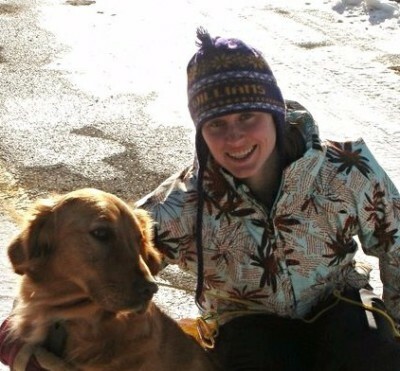 Always up for a challenge, she played NCAA Division III hockey while she earned her BA in Biology, then returned to Alberta to complete her DVM. In her spare time she continues to travel, play hockey, and enjoys spending time in the outdoors golfing, hiking, capturing wildlife photographs, skiing and snowshoeing. Jeff is another one of our local-grown veterinarians! 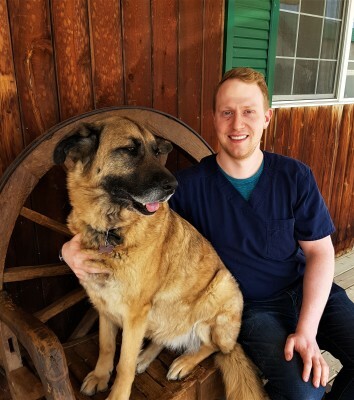 While growing up in Calgary, Jeff knew that he would go into medicine, originally thinking that he would follow in family footsteps and become a dentist...his love for animals won out though and he went into veterinary medicine instead, and all of his clients and furry patients are sure happy he did! Jeff & his fiance Amanda live with their 3-legged cat named Waffle and when not at work enjoy cooking, hiking, swimming and weight training. Jeff has a special interest in small animal cardiology, dermatology and general surgery. Sandra is the newest arrival at the clinic and has been a veterinarian since 2008. Before that, she spent about 20 years at the Foothills Hospital in several medical research departments including Neurology, Cardiology and Organ Donation. 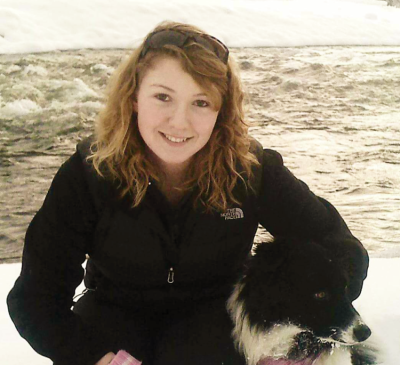 Sandra had the opportunity to study Veterinary Medicine in Grenada, West Indies where she loved the warm weather! In her spare time, she loves to travel, hike, draw, do photography and generally hang out with her partner and their animals which currently includes 2 rescue dogs, some pot belly pigs, a couple of goats, a few cats and one rabbit! 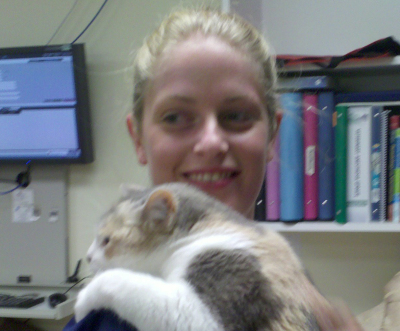 Lauren began at Carstairs vet services in 2012. It was here that she received her on-the-job training to become a licensed technician upon graduation from the vet tech program at Olds College. She has a keen interest in bovine medicine and small animal dentistry, and a quiet calm way with the animals that our patients and owners really appreciate! She enjoys creating a bond with our clients, patients and team. At home she has the pleasurable company of her calico kitty Duncan "the Dragon". Abi grew up on a small acreage in Kimberley BC, but always had a love of the prairies and cattle. She always had a passion for helping animals large and small, and decided at 12 years old that she wanted to become a vet tech. After completing her tech diploma at Olds College, she settled into Alberta as her new home. 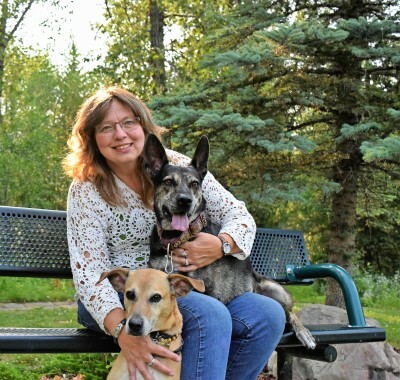 In her spare time she enjoys spending time with her two dogs Bowen and Kitt, going for walks playing frisbee and snow shoeing. She also enjoy horeseback riding whenever she can and spending time camping and exploring the outdoors.